Savor modern design, exceptional service and Exclusive Complimentary Perks when you book your stay at the glamorous W Retreat Koh Samui across WhataHotel!. The tropical paradise of Koh Samui, Thailand is a fan favorite, known for heavenly beaches, turquoise waters and a vibrant setting. Get ready to experience this enchanting destination that will tempt your imagination and reignite your passion for the good life. 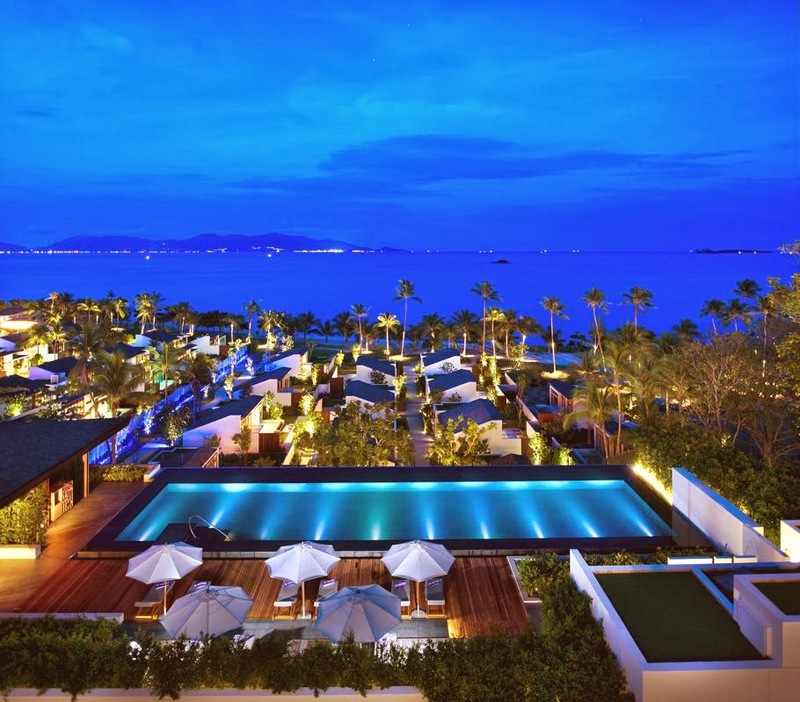 W Retreat Koh Samui invites guests to relax, revitalize and rejuvenate during their time in this sensuous retreat. Here the golden sand meets the crystal clears waters and creates the perfect getaway from the ordinary. 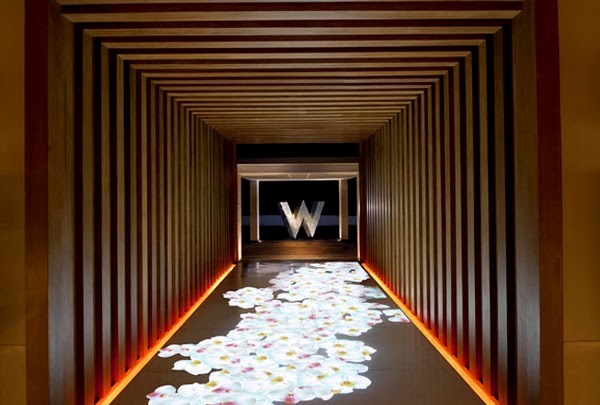 W Hotels Worldwide has the reputation for opening resorts that feature intriguing design, high-tech amenities and a luxurious atmosphere all wrapped up with fabulous service. This stunning location is no different. 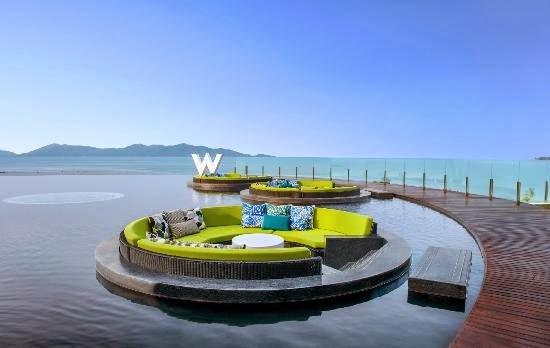 The W Retreat Koh Samui presents guests with the WET lounge, an outdoor pool that is sure to captivate your senses. If the sand and surf are calling to you, the W Beach aims to please, featuring Beach Ambassadors that will cater to your needs as well as assist with watersport activities. This fantastic destination also showcases the FIT studio, the W Hotel's version of a fitness center. Here guests can find outdoor tennis courts and yoga sessions, not to mention Thai boxing. Any island retreat wouldn't be complete without a captivating spa, the AWAY Spa allows guests to enjoy treatments of natural healing mixed with Thaimazcal, a Mexican Temascal inspired therapy, for an unforgettable experience. Internet access and the WIRED business center are available for those that need to stay connected and the rooms and suites here are sumptuous ensuring a restful stay in the lap of luxury. When hunger strikes, W Retreat Koh Samui is ready to tempt your taste buds. This chic resort features a wide variety of restaurants and lounges that will make certain every hungry, or thirsty guest, leaves satisfied. 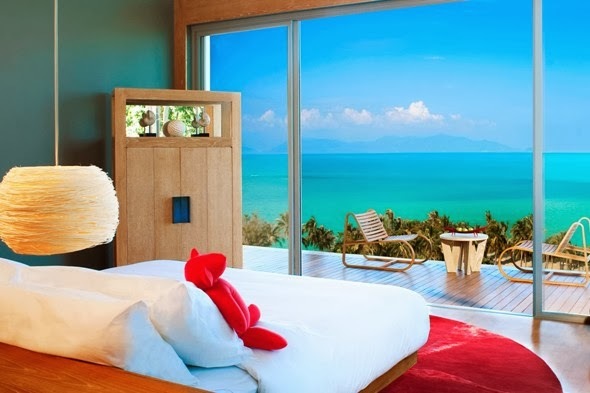 W Retreat Koh Samui is the perfect example of life done right. Whether you need to get in a workout at FIT, relax at AWAY or sip a signature cocktail at SIP, this awe-inspiring resort will not disappoint. When booking your stay with WhataHotel!, guests can revel in Exclusive Complimentary Perks that are truly amazing. These perks include a daily breakfast for 2, available upgrades at time of check-in, a lovely welcome amenity, and options for early check-in and late check-out. Enjoy panoramic views of Maenam Beach while basking in the warmth of the sun at this elegant Thai retreat. You deserve an escape from the stresses of everyday, and W Retreat Koh Samui is the perfect place to recharge your spirit.